Mabel and the Queen of Dreams by Henry, Joshua, and Harrison Herz, illustrated by Lisa Woods, is an adorable picture book that will help parents get their little ones to sleep. Parents know that children try their hardest to stay up the minute they are told it is time for bed. It’s as if they fear they are missing out on the fun, when in reality, their parents are merely sitting like zombies in front of the television. In this book, Mabel is introduced as an expert on not going to sleep — something most children are at her age. As Mabel thinks up one more excuse — tell me a story — the mother replies that she cannot because the “Queen” will not visit until she’s closed her eyes. Her mother only begins the story about the fairy queen when Mabel has lied down and closed her eyes. Mabel begins to drift away with the sound of her mother’s voice, and by the end of the book, your children may be asleep as well — so long as they follow Mabel’s example. The illustrations in Mabel and the Queen of Dreams are simple pencil drawings that are lightly colored, providing them a dreamlike quality. 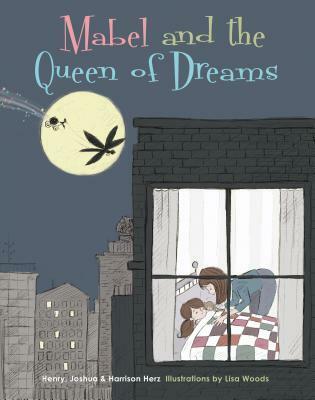 Mabel and the Queen of Dreams by Henry, Joshua, and Harrison Herz, illustrated by Lisa Woods, is a wonderful bedtime story to add to any collection. Our daughter really liked this one and we’ve probably read it a few times since it arrived. Fun with Stichables! by Suzy Ultman from Quarto Knows books. Fun with Stitchables introduces young crafters to the fun of simple embroidery. Quick and easy cross-stitch sewing cards are included with punched holes for easy stitching, as well as a 16-page project book with instructions for designing your own unique stitching patterns and color combinations. A project gallery shows examples of what the hand-stitched cards can become once they are complete: everything from ornaments to greeting cards! The simple stitching patterns taught in this book promote growth and development, hand-eye coordination, as well as creativity and imagination. 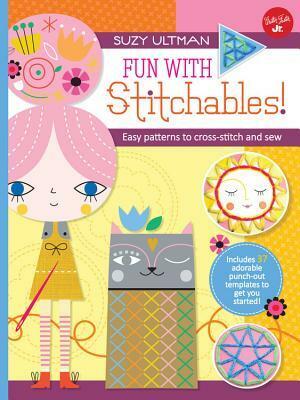 Fun with Stitchables will entertain and delight crafters of all ages and inspire a lifelong love of embroidery. When single-mother Lizzy Gardiner meets William Darcy, he doesn’t make the best of impressions. 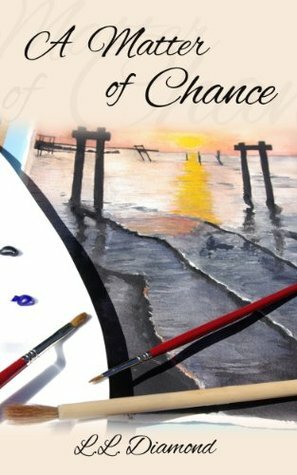 Can the two of them leave their pasts behind and find love with each other, or will the ghosts of the past return to keep them apart? 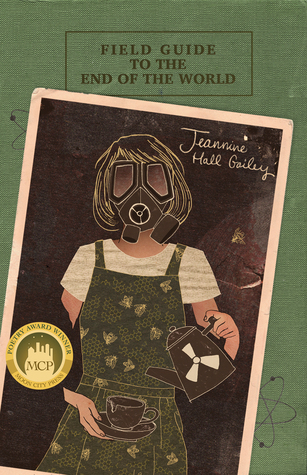 Field Guide to the End of the World by Jeannine Hall Gailey, my autographed copy has arrived. I LOVED this book. 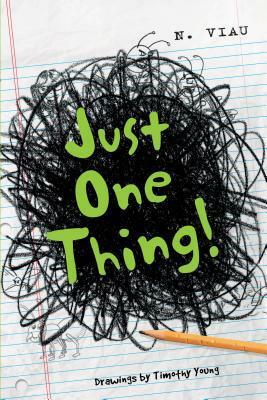 Just One Thing! by Nancy Viau, illustrated by Timothy Young, an unexpected surprise from Schiffer Publishing. Mabel and the Queen of Dreams by Henry, Joshua, and Harrison Herz, illustrated by Lisa Woods from Schiffer Publishing for review. Little Mabel is an expert at not going to sleep. She knows all the best bedtime-avoiding excuses. “I’m thirsty.” “I need to use the bathroom.” “Will you tell me a story?” Luckily, Mom’s quiver of bedtime tales includes the story of the Fae Queen, who paints children’s dreams and can only visit when their eyes are closed. Inspired by Mercutio’s soliloquy in Romeo & Juliet, in which he details how the tiny fairy queen influences people’s dreams as she passes by in her flying chariot, the soothing story evokes images of an ant in a worn gray coat and a hazelnut-shell chariot with a roof of grasshopper wings. Told in lyrical language that adults will also appreciate, the story helps parents get their kids to sleep. For ages 0-6. The Fortress by Danielle Trussoni, an unexpected surprise from Dey Street Books. From their first kiss, twenty-seven-year-old writer Danielle Trussoni is spellbound by a novelist from Bulgaria. The two share a love of jazz and books and travel, passions that intensify their whirlwind romance. Eight years later, hopeful to renew their marriage, Danielle and her husband move to the south of France, to a picturesque medieval village in the Languedoc. It is here, in a haunted stone fortress built by the Knights Templar, that she comes to understand the dark, subterranean forces that have been following her all along. 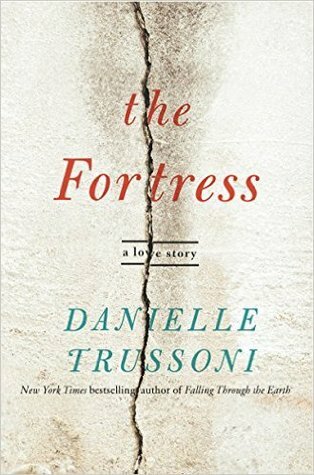 While Danielle and her husband eventually part, Danielle’s time in the fortress brings precious wisdom about life and love that she could not have learned otherwise. Ultimately, she finds the strength to overcome her illusions, and start again. An incisive look at romantic love, The Fortress is one woman’s fight to understand the complexities of her own heart, told by one of the best writers of her generation.